Whatever you say: This is a good title. “Trust Machine. The Story of Blockchain” is the title of an upcoming documentary, to be released end of October in cinemas in the US. 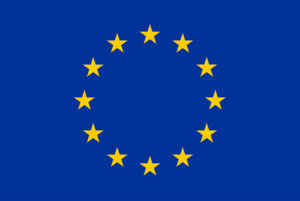 The film tells the story of the new technology from both sides: The activists wanting to use the technology as a platform for freedom from powerful intermediaries on one side, the established companies and experts critical of the hype, the volatility and the obvious shortcomings of this new technology. What is fascinating is the intensity of such beliefs, both for and against blockchain or related concepts while the technology is still in its infancy. The film shows examples of how blockchain can be used, for example in a Syrian refugee camp. This by itself is sign that there is something to this, be it in the current form or a future, evolved level of application. Further, the film itself is a result of the new technology being put to use: It is funded via Singular DTV, a production studio which raises funds, produces and distributes with budgets generated via the Ethereum platform. 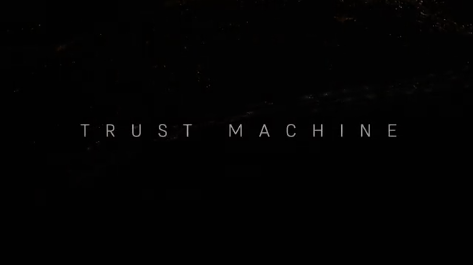 A brief trailer of “Trust Machine” is available via YouTube. As a research project on blockchain technologies we are open to collaboration with initiatives, organizations and individuals working in this field.